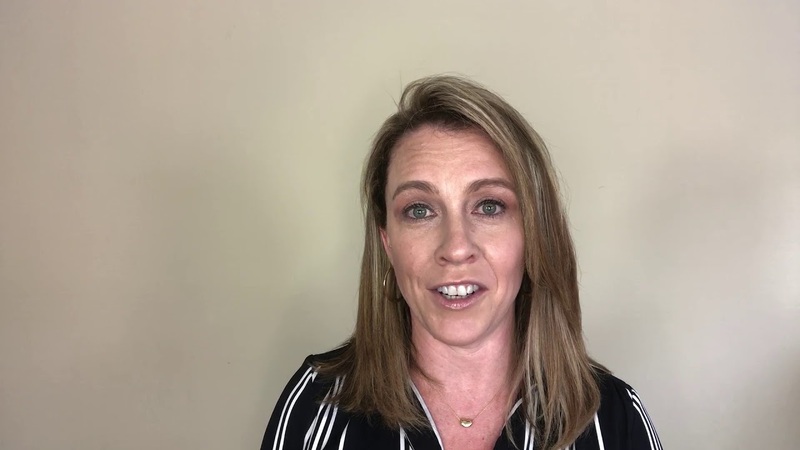 In this video, Jennifer Kady, Director of IBM Security Solutions, spotlights seven key IBM Security speaking sessions at HIMSS19. Our sessions at the event will show you how to: protect the Internet of Medical Things, garner best practices from a cyber-range experience and bolster unified endpoint protection by leveraging artificial intelligence. At our booth, you can also try your luck at an “Operation”-themed interactive game.